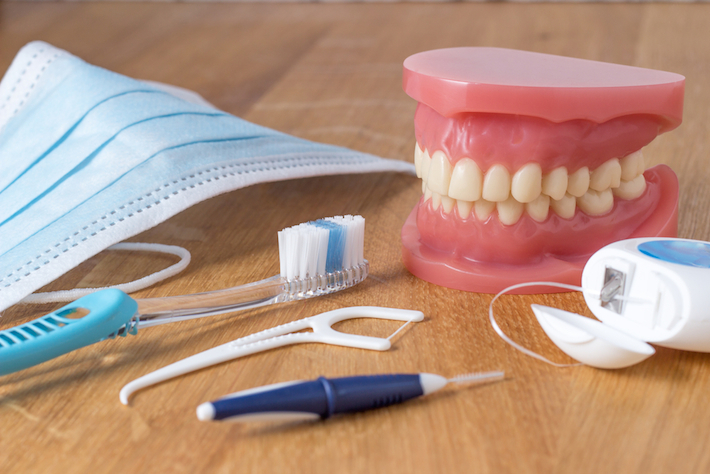 Our hygiene staff are skilled and trained clinicians who will help you maintain and care for your teeth and mouth. Our hygienist will instruct you in the best way possible to care for your teeth and gums. Dental products are also available which will help you to achieve this goal.